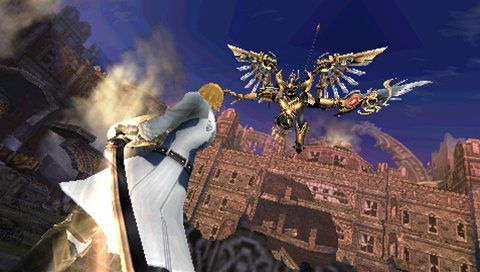 One of Imageepoch's next big JRPG efforts on the PSP is said to include the potential for 400 hours of gameplay. 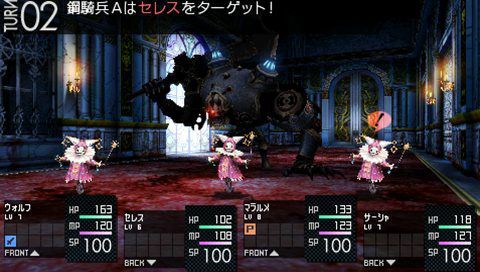 At the end of 2010, Imageepoch unveiled an upcoming lineup of JRPGs it hopes will revive the genre in 2011 and beyond. Part of that revival apparently involves one of those games including hundreds of hours of gameplay. Through Twitter, Imageepoch CEO Ryoei Mikage wrote that he'd been going through Final Promise Story, the first of the company's new wave of games scheduled for release in Japan on April 28. 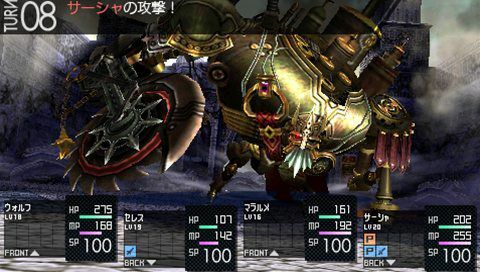 The PSP RPG features a command-based battle system and a story that involves two warring kingdoms: one that favors magic, and the other machinery. 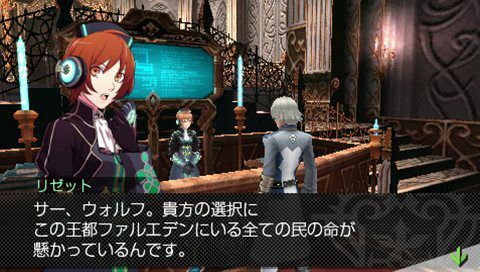 Mikage tweeted that Final Promise Story will take 50 hours to complete, but due to the game's multiple endings and characters, it'll take players 400 hours to see everything. I don't know if that means that players will have to play through the game 8 times, or if there'll be lots of side quests, but that's quite a lot of content even if only the first 50 hours are the most meaningful. 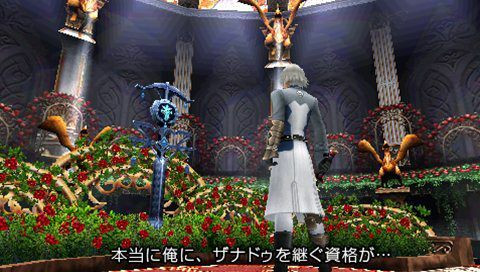 Final Promise Story was already intriguing, with a visual style that resembles a cross between Final Fantasy and a Shin Megami Tensei game, and gameplay mechanics that include the possibility of losing characters permanently when you use up all of their skill points. Nippon Ichi Software America was confirmed to be localizing Imageepoch's upcoming line of JRPGs for regions other than Japan, so we'll hopefully get a look at the game, though I think 50 hours or so will be all I can personally handle.